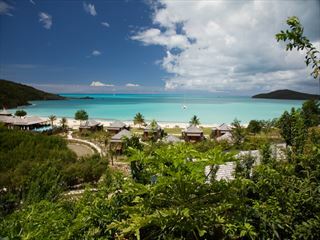 Chic and refined, our hand-picked selection of luxury Antigua hotels and resorts enhance this island's stunning natural beauty. 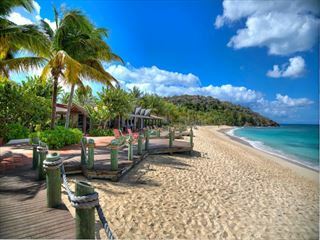 From fancy gourmet food, to luxurious facilities, it all comes with an incredible tropical backdrop. 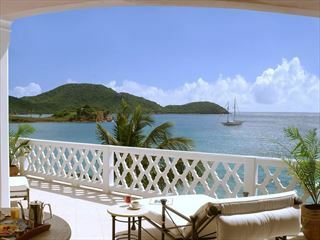 Carlisle bay is located on one of the most beautiful stretches of beach in the Caribbean, quiet and secluded, with a dramatic backdrop of rolling hills and tropical rainforest. The Resort design is contemporary with a hint of Asia. 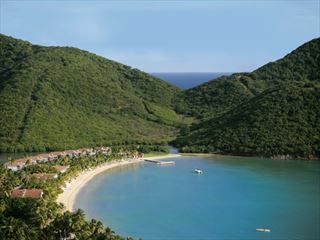 Only 30-minutes from St John’s Airport. 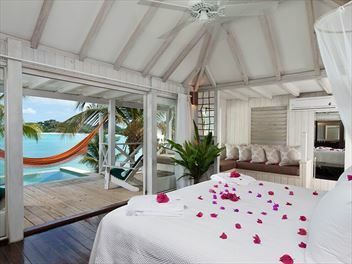 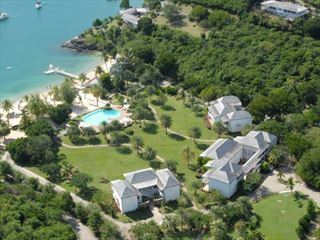 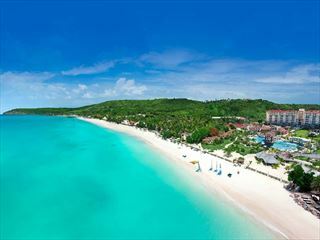 Set in some 17 acres of tropical gardens in the historic Soldiers Bay area north of St. John’s, Antigua, The Cove Suites at Blue Water blends a relaxing Antiguan resort with beach club–style facilities. 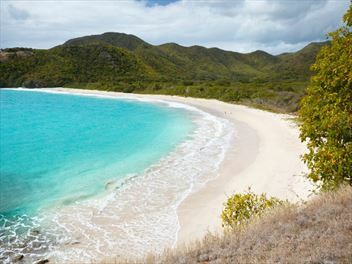 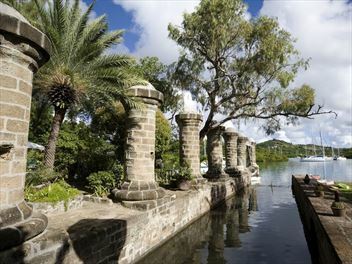 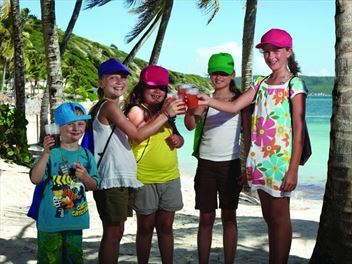 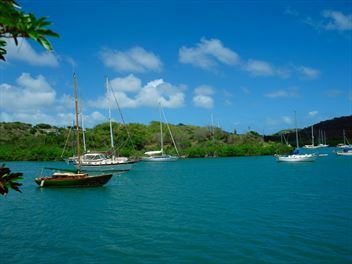 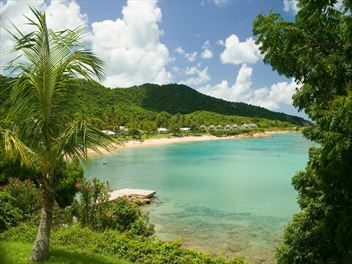 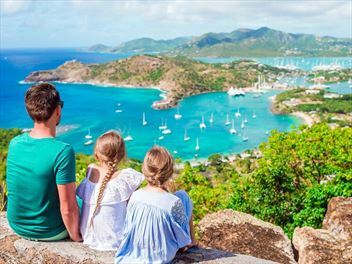 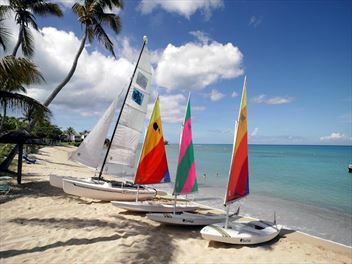 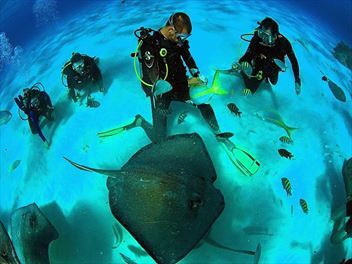 Travel in style on a luxury break in Antigua – holidays here are elegant and sophisticated. 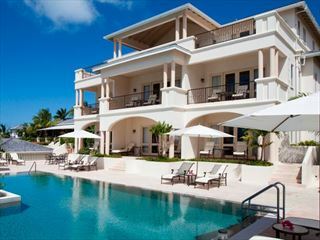 Revel in chic accommodation, lounge by spacious outdoor pools and take in the view of luscious tropical gardens. 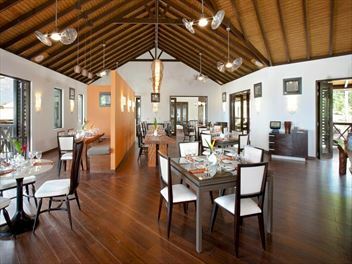 There’s that little something extra to luxury holidays here, in the form of friendly staff who go the extra mile to ensure your stay is perfect and gourmet meals that you’ll never forget. 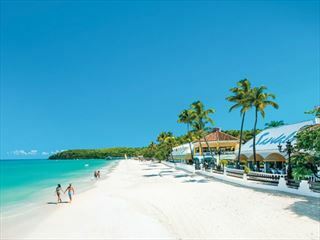 And why not make your journey that little bit more indulgent too? 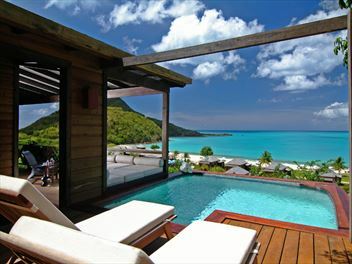 We've got some great deals on flight upgrades for a true luxury travel experience.